Welcome to First for Flooring, Brighton’s newest flooring specialist based in the heart of Brighton. Our experience allows us to help you make the right choice when it comes to your flooring. 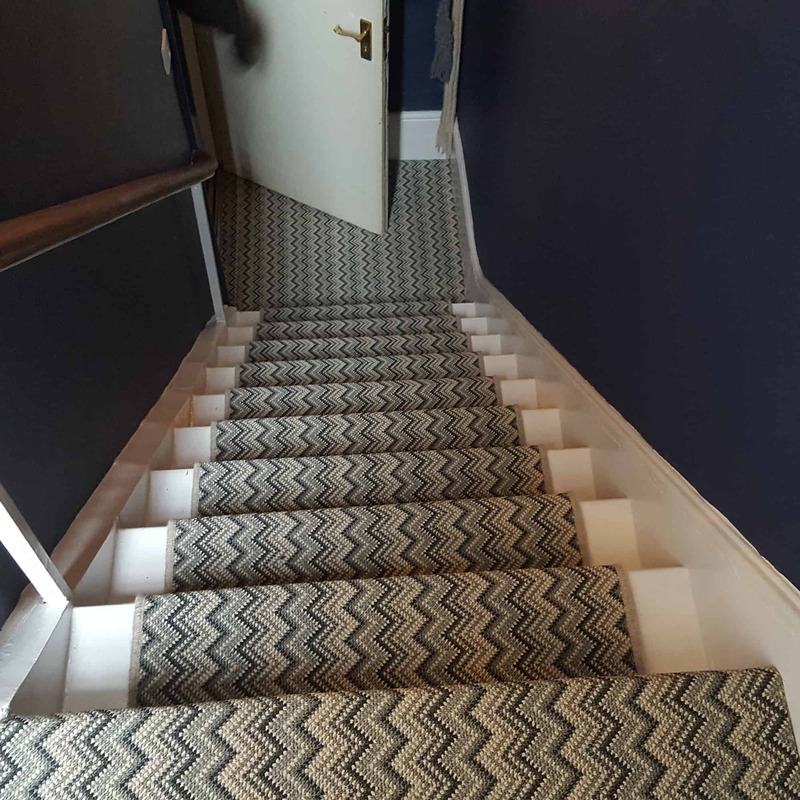 We take you through the process from quote to completion and are on hand every step of the way to ensure that achieving that new look for your home or business is as simple as possible. 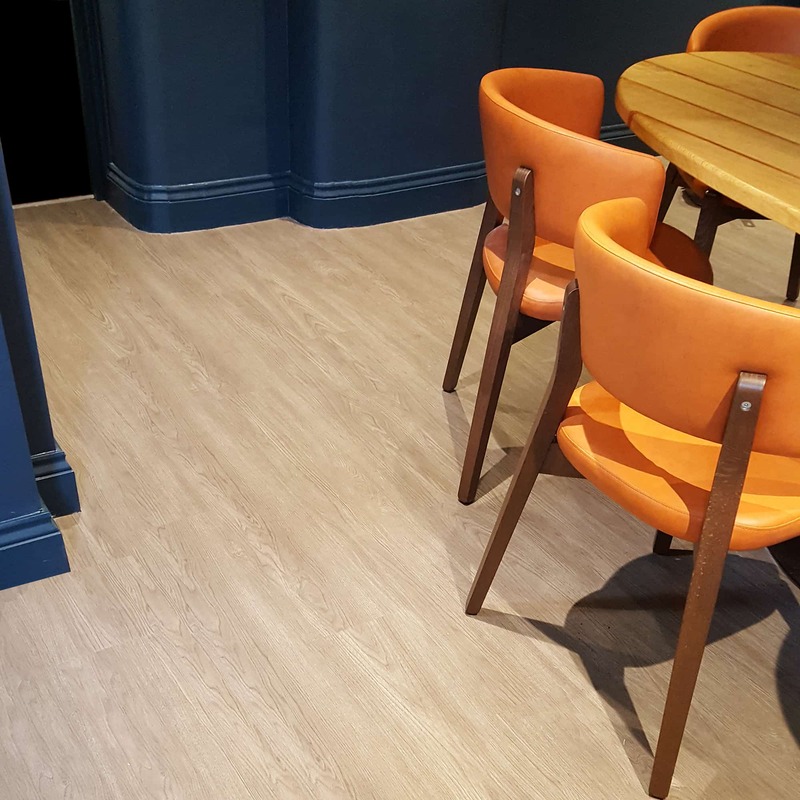 Whether it’s a small vinyl bathroom floor or a large commercial restaurant using LVT we are happy to take on the job and treat all projects with the same care and attention to detail. 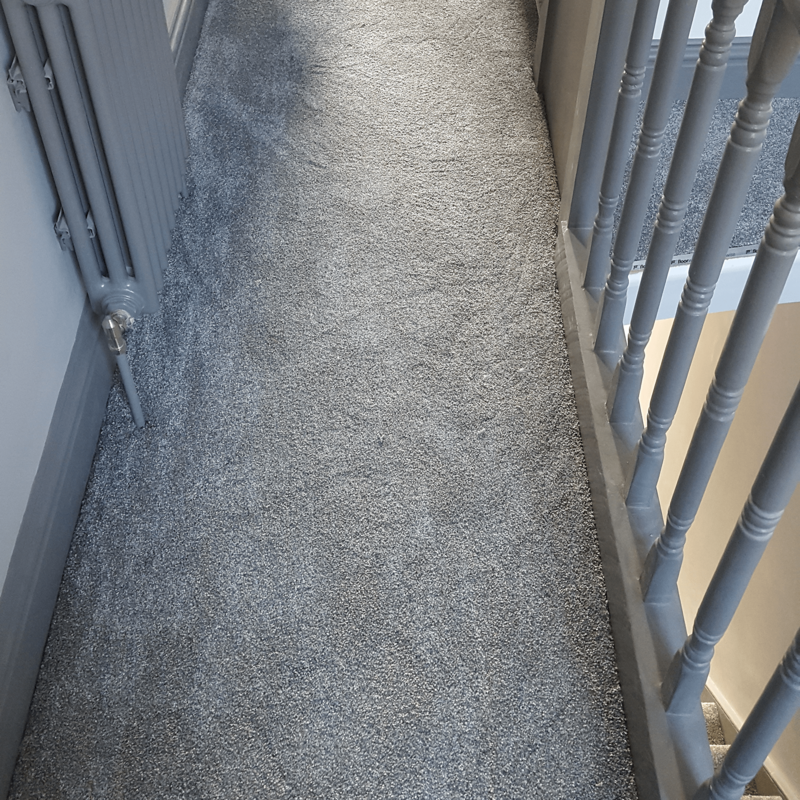 We have a wide selection of carpets in a variety of different thicknesses, styles and finishes. Perfect for a comfortable, luxury look in your home. 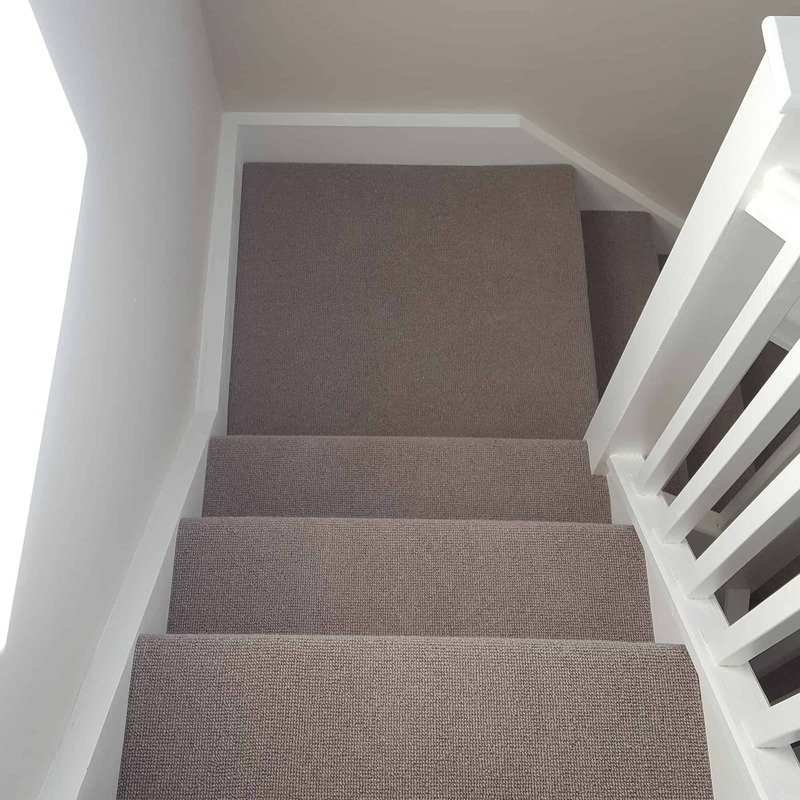 Our carpets are fitted by our experienced team. 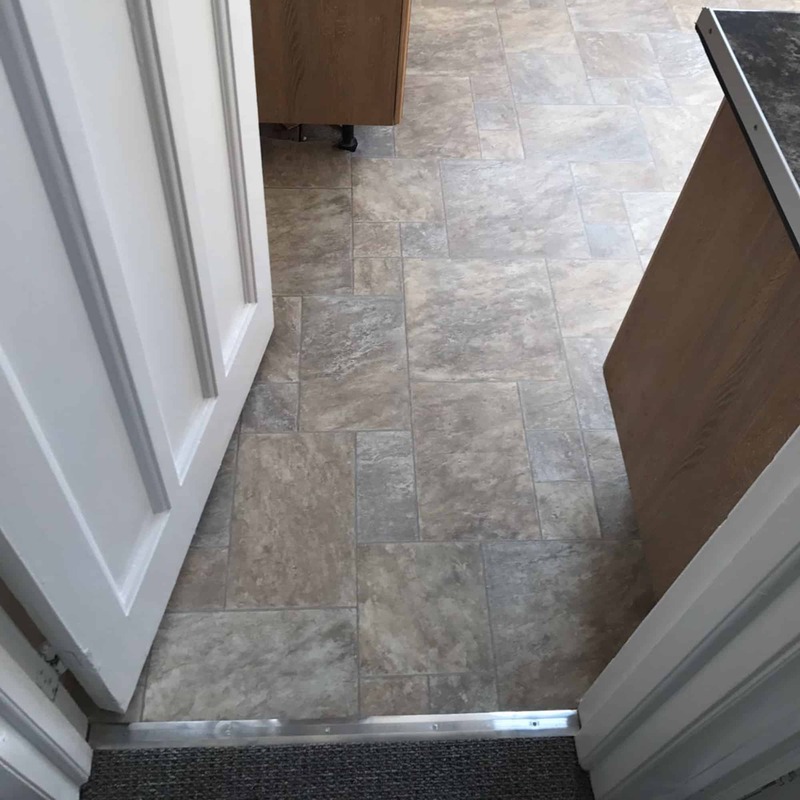 Solid floors are the right choice for high traffic areas such as hallways and kitchens. They add a clean contemporary look to your home whilst still being practical and low maintenance. Vinyl has come a long way and is now seen as a high end finish that is widely used in commercial areas. This is largely due to how hard wearing it can be. Plus its extremely easy to maintain. Why spend time trying to achieve the perfect lawn with hours of maintenance. Artificial grass is perfect for homes looking to create a garden that can be used all year round. Had carpets done today. 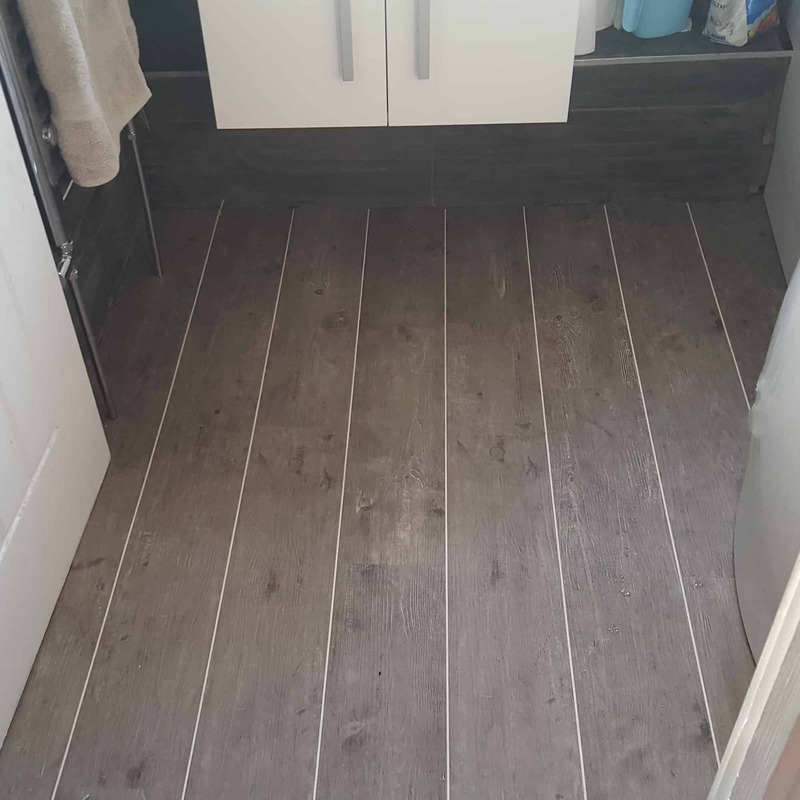 Looks absolutely amazing brilliant job would recommend first flooring for a very high quality service. I am one happy customer!! Had our carpets fitted today by first for flooring and wow does it look amazing! I absolutely love It! Very professional excellent quality and at such a good price, very friendly and helpful would highly recommend, I have posted pics In comments, thank you so much you’ve done an amazing job. Wesley and staff at First for Flooring are very polite, friendly and helpful. We asked for carpet to be fitted at very short notice and Wesley kindly agreed to do the job himself on a Saturday morning. We are very pleased with the result. 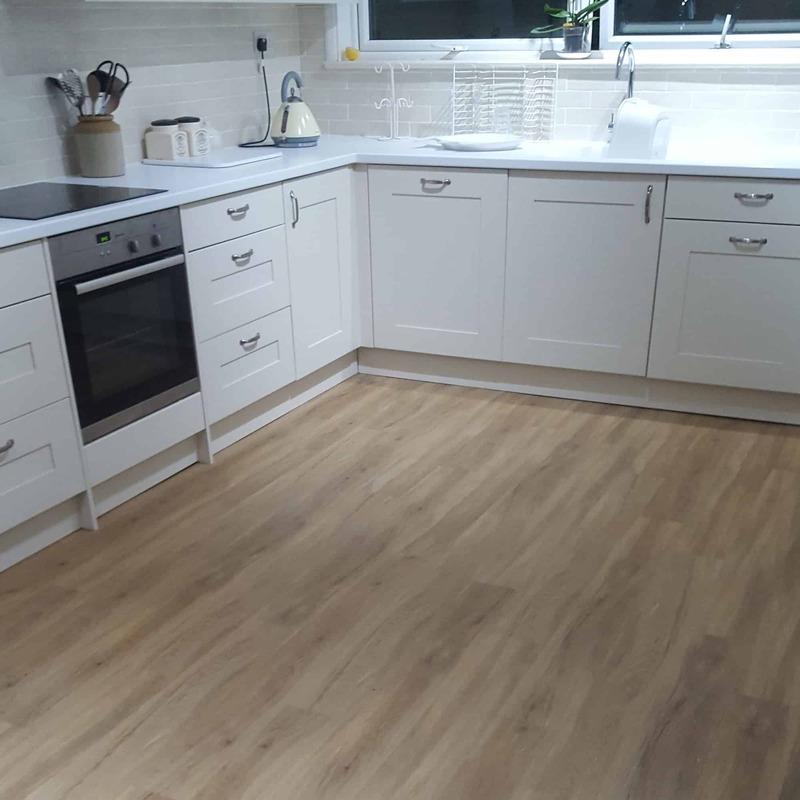 We’ve got years of experience when it comes to flooring and it shows in the work we do everyday. 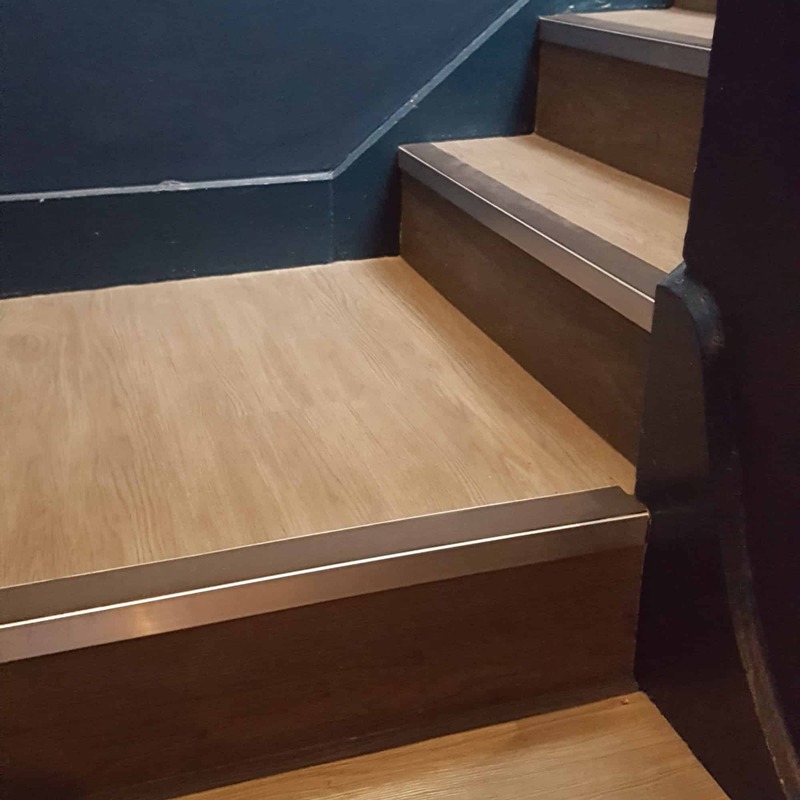 We take pride in overseeing all of our jobs, from the minute you visit our shop or call us, through to the installation and finished product. We will guide you through the options you have available and the potential issues that ay come with your job. If you need to contact us at anytime please call us we will be happy to help.